← Santa’s World Marvel Stocking Stuffer Toys: Spiderman and The Incredible Hulk See You When You’re Sleeping! 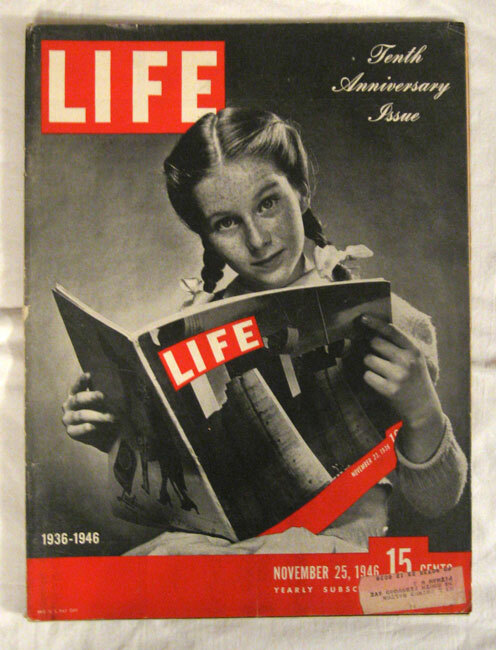 This tenth anniversary issue of Life magazine shows the first issue with the famous Margaret Bourke White cover. I’m sure my love affair with Life began when I was about ten years old. Unlike just about every middle class family in America in the 1940’s, 50’s, and 60’s, my family never had a subscription to Life magazine. However, my aunts and uncles did, and they would pass along their outdated copies to us when we came to visit. Indeed, I really looked forward to riding home with several stacks of magazines piled up around me in the back of the car. Life, McCall’s, Ladies Home Journal, and National Geographic were eagerly read by me even when I was still in elementary school. Sometimes I would cut the magazines up and put photos and articles in my scrap book. When I was about 13 or 14, I started making a gigantic collage of famous people’s faces, and most of the clippings came from Life. Now you know what a weird kid I was and how my addiction to printed matter, especially magazines, began. Early on, when Jim and I first started going to flea markets and into antique shops over forty years ago, I would be drawn to any old magazines that I saw, and if they were affordable (i.e. cheap), I would usually buy them. With thousands upon thousands of each copy sold during its heyday, old Life magazines were not hard to find. 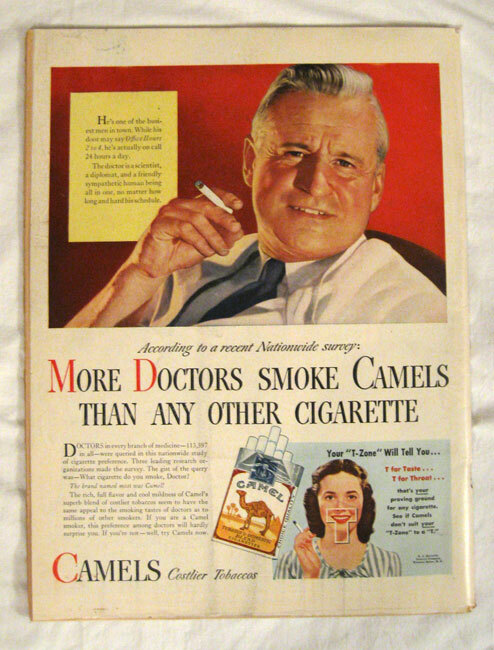 I could usually pick up nice examples from the 1940’s and 50’s, my favorite era because the magazines were bulging with fabulous advertisements and interesting articles, for fifty cents or a dollar. Once, about thirty years ago, I came upon a table at a flea market piled high with the old Life’s for a quarter each, and I bought a couple dozen. However, that was nothing compared to what happened about ten years ago. Our county library holds a book sale a few times a year. When I first discovered this, I went crazy and was coming home with two or three boxes full of printed matter after each sale. This is not a good thing when we already have many, many boxes full of books and magazines in the basement. On this particular occasion, I was trying to behave by avoiding the sale, but Ben ended up checking it out. At lunchtime, he reported that they had “tons” of vintage Life magazines for ten cents apiece. Ten cents! Heck, that was the original cover price in the 1930’s and 40’s! The sale closed at 3 pm, so I hopped in the car and headed to the library. My willpower had crumbled. Ben was right. Almost as soon as I walked in, I saw several piles of Life from the 1940’s and 50’s. Why they hadn’t all sold at that ridiculously low price was beyond my comprehension. Within minutes, my stack was an impressive size – and I’d only spent about $2.00. Then one of the volunteers at the book sale said the fateful words, “We have more magazines in the back if you’re interested.” Of course, I was. So I accompanied her to a large employee office/workroom, and there were about three or four eight-foot long tables just piled with Life magazines. I was stunned. It turned out that it was the entire archive that the library owned, and they had decided to get rid of it. 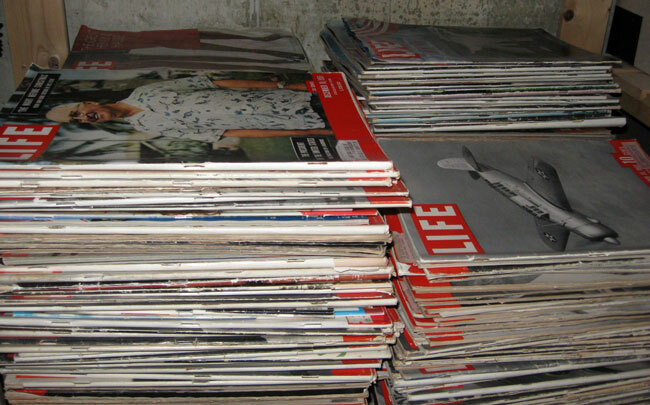 There literally were hundreds of Life magazines from about 1937 to 1999. Obviously, it was not a complete collection. Certain issues had probably been lifted forty or fifty years ago. Others had probably been sold that morning at the book sale. Still and all, there were many, many issues from just about every year of publication. And that’s how I came into possession of our county library’s Life magazine archive. There was no way I could fit them all into the car on one trip. I took several boxes with me, and over the course of the next month or two, I would make a trip every week or so and pick up another five or ten boxes. Into the basement they went, and in the basement most of them still are. Quite honestly, I have sold a few. I’ve certainly gotten my money back and then some. I’ve even given a few away as gifts. 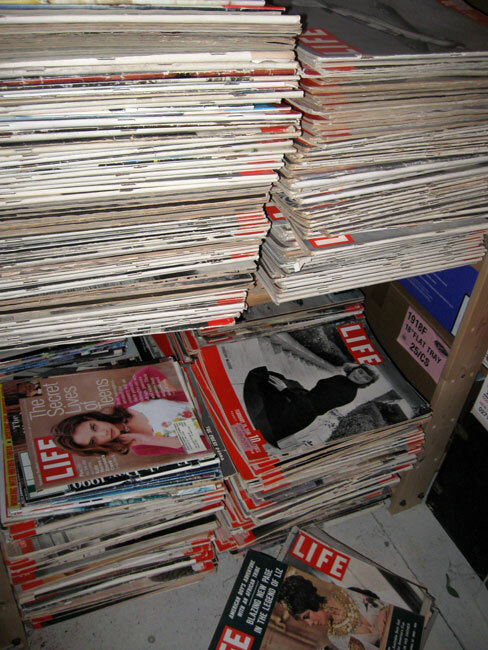 Life magazines are the perfect birthday or anniversary gift. It’s always fun to see what products were being advertised, what big stories were in the news, what the fashions looked like and what famous person might have been interviewed. Whenever I go through the “archive” and try to choose a few magazines to get rid of, here’s what happens: First, I’ll see a great cover photo and be attracted to it. 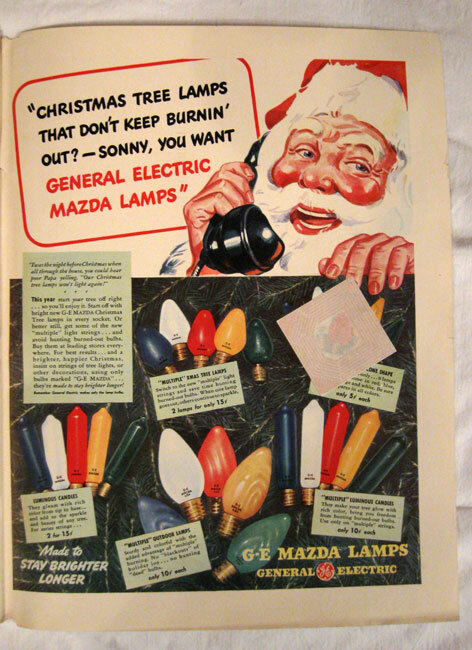 Then I’ll see some ads that are colorful, nostalgic, or fun. Then, invariably, there’s an interesting article to skim or scan or even read in depth. I swear to you that it’s a rare Life magazine that doesn’t have at least three or four different things going for it. And sometimes that’s what makes it difficult for me to part with some of them. They are like little weekly time capsules. Sometimes they capture an era with which I’m familiar – like the 1960’s or 70’s. More often, though, they bespeak a time that I either never lived through or was too young to remember. It doesn’t matter. I love Life, and that’s that. I have promised that I will begin parting with them more seriously, and I will keep my promise. 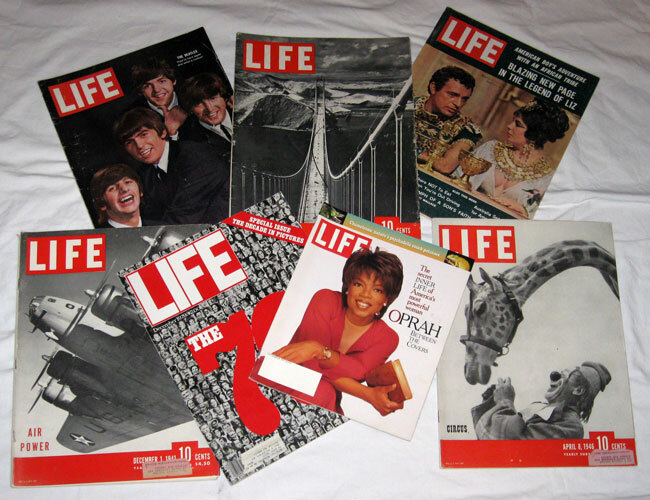 But will I always have some Life magazines in my possession? Yes, without a doubt. 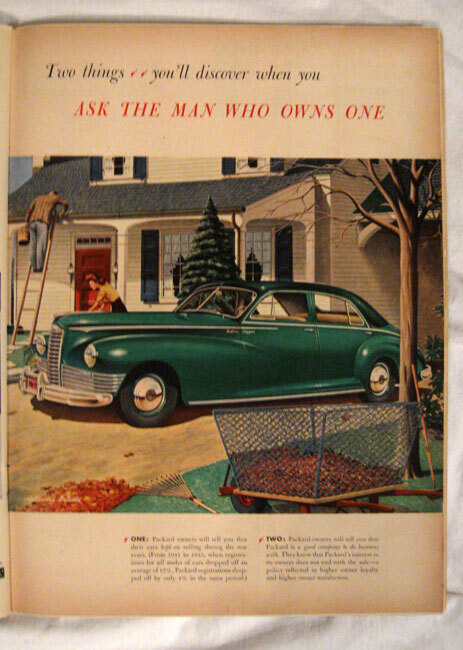 This entry was posted in 1930's, 1940's, 1950's, 1960's, 1970's, 1980's, 1990's, Advertising, Americana, Carol, Ephemera. Bookmark the permalink.